THIS is bad news for our healthcare management. After decades of learning about how deadly antibiotic resistance of some bacteria can be to patients, it was just this year that antifungal tolerance was observed. 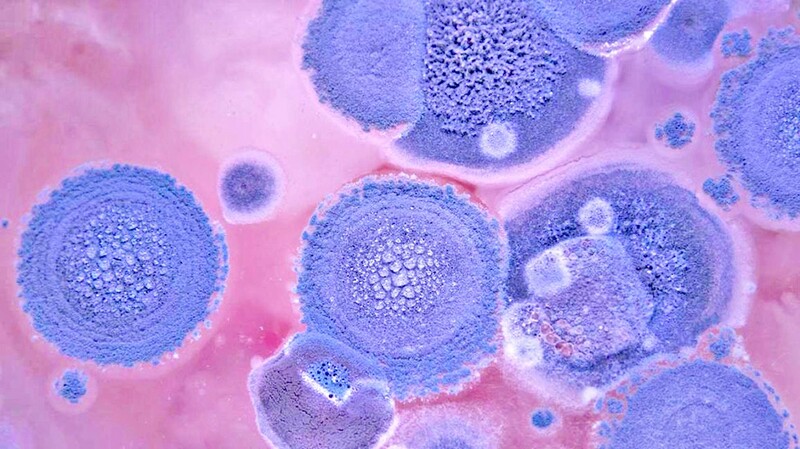 Researchers from Tel Aviv University (Israel), Brown University (Rhode Island), University of California (California) and Federal University of Sao Paulo (Brazil) reported that persistent use of antifungal medications against Candida albicans can develop fungal resistance. Candida is a common flora of the human skin, which can be highly pathogenic when transferred to the internal areas of the body, such as underneath the skin (through wounds), mouth (through unclean hands) etc. The condition caused by the persistent presence of Candida organisms in the human bloodstream is called “candidemia.” This has killed 54 percent of patients with persistent candidemia. Laboratory diagnostic studies, the ones conducted by our medical technologists, have detected tolerance in 25 to 60 percent of samples in clinical cases in the last 20 years globally. The focus of this investigation is the commonly used antifungal drug fluconazole. Evidently, Candida cells have learned to decrease its uptake of the drug, while ergosterol biosynthesis has been modified. These two mechanisms resulted in anti-fluconazole resistance of Candida albicans. Other Candida species also demonstrated tolerance to fluconazole. Candida glabata exhibited the highest tolerance to the drug. Significant but weaker resistance was observed also with Candida tropicalis and Candida krusei. Other fungi, such as Saccharomyces cervisiae, also demonstrated tolerance not just with fluconazole, but also with echinocandin and polyene drugs. I am not sure if fluconazole drugs are over-the-counter drugs; that is, you can buy them without a doctor’s prescription in the drugstore. Nevertheless, it is time to check the antifungal drug you are using right now and how long since you first used it. Your infection may have become tolerant to it.